How are you doing with your Financial English? Would you like to expand your vocabulary? Then check these awesome detailed descriptions. Sunk costs | money already spent and gone, which will not be recovered no matter what course of action is taken. Bad decisions are made when managers attempt to recoup sunk costs. Trial balance | at the close of an accounting period, the transactions posted in the ledger are added up. A test or trial balance sheet is prepared with assets on one side and liabilities and capital on the other. The two sides should balance. If they don’t, the accountants must search through the transactions to find out why. They keep making trial balances until the balance sheet balances. Variable cost | a cost that changes as sales or production change. If a business is producing nothing and selling nothing, the variable cost should be zero. However, there will probably be fixed costs. Working capital | current assets minus current liabilities. In most businesses the major components of working capital are cash, accounts receivable, and inventory minus accounts payable. As a business grows it will have larger accounts receivable and more inventory. Thus the need for working capital will increase. Write‐down | the partial reduction in the value of an asset, recognizing obsolescence or other losses in value. Write‐off | the total reduction in the value of an asset, recognizing that it no longer has any value. Write‐downs and write‐offs are non‐cash expenses that affect profits. 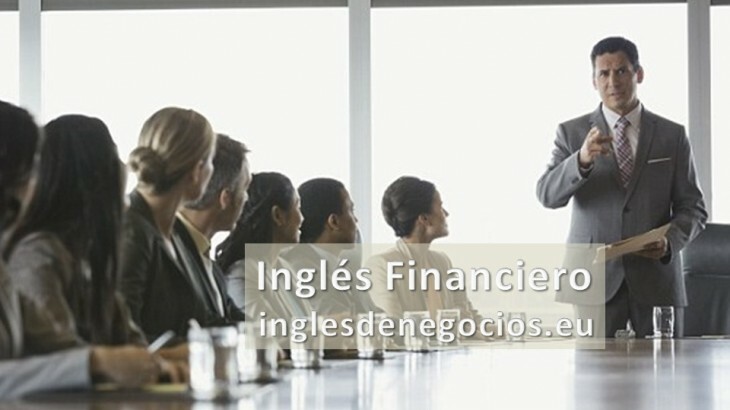 Financial & Legal aprender inglés, aprender inglés rápido, bonificada, business english, clases de inglés, clases de inglés a empresas, cómo se dice en inglés, empresa, formación, idiomas, inglés, inglés de negocios, inglés de negocios vocabulario, inglés empresarial, inglés en Granada, inglés en Madrid, inglés en Málaga, inglés en Marbella, inglés en Sevilla, inglés gratis, inglés malaga, inglés online, YouTooForBusiness. permalink.